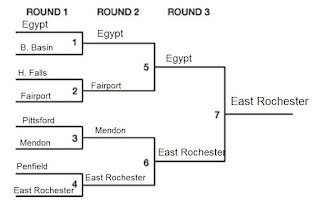 Penfield finished up this season being eliminated in the first round of Sunday's playoffs. 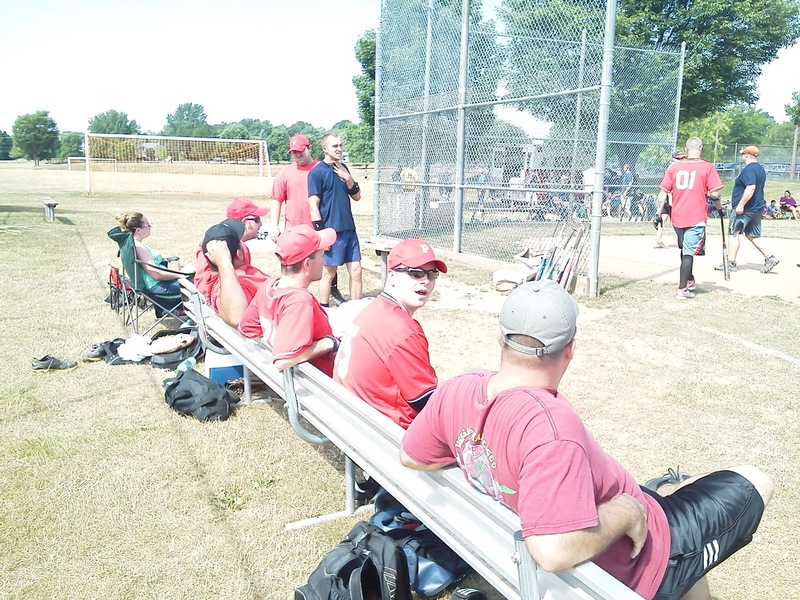 The top of the first inning went well for Penfield as they would drive in a run making it 1-0 but as the home team took to batting things would go sour from there. 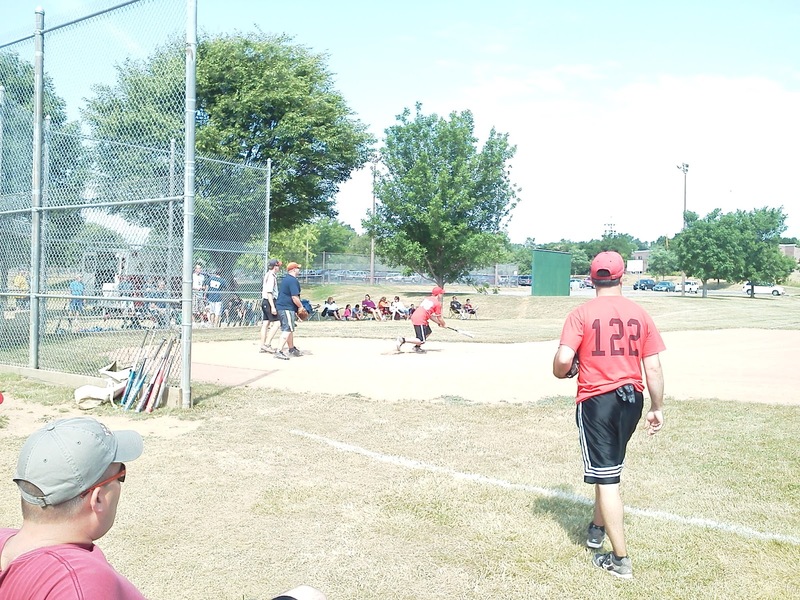 Paired up against East Rochester, ER would take a significant lead in the bottom of the first. 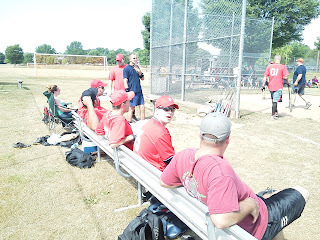 Penfield would come back each inning but not enough to prevent a 15 run mercy ruling in the bottom of the 6th. 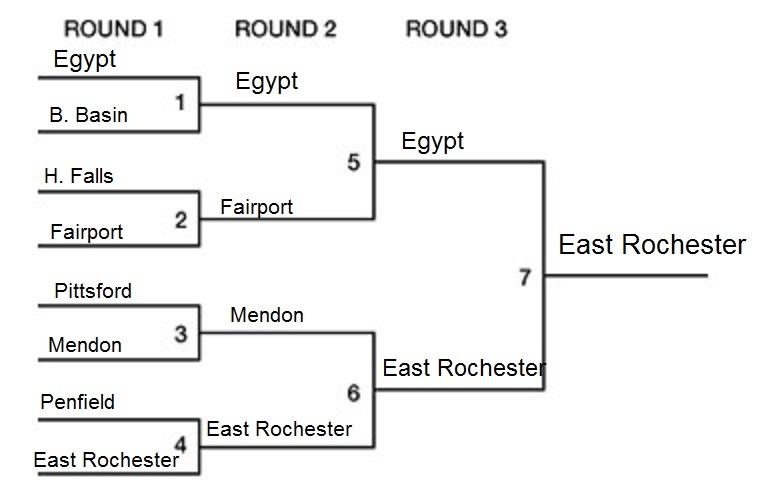 East Rochester would advance along to win the tournament.